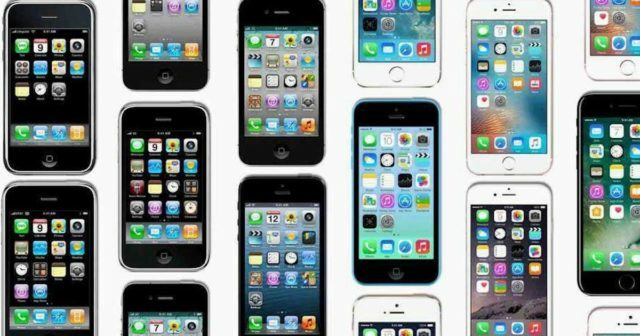 Home News The iPhone no longer last as before, true or false? 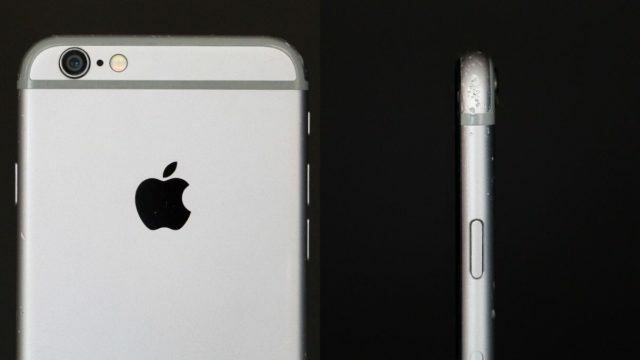 The iPhone no longer last as before, true or false? 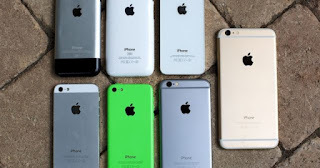 The iPhone is known for its design, intuitiveness, robustness, strength and durability. So when someone decides to shell out their money to buy an Apple phone, they know they have a phone for years. iOS is not Android , which guarantees total compatibility, greater security, an exquisite interface and an operating system that can be updated for years. In fact, if you bought an iPhone 5s when it came out in 2013, you know that Apple will continue to release compatible updates at least until September 2018. Does anyone imagine an Android five years ago being compatible with Android Oreo? If there are terminals from last year that will not be updated to Android 8.0 Oreo! And the price is relative : there are Android terminals at the economic height of the iPhone but without its many advantages. 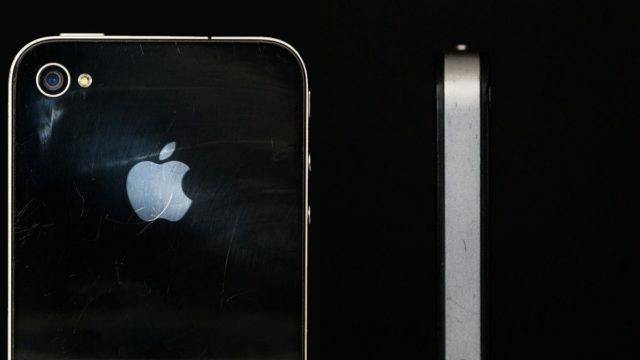 Are iPhone's now less resistant than older models? But lately I have been hearing a continuous complaint in my environment. Yes, that which says that the iPhone does not last as before . And we all know someone who had an iPhone 3G and retired using it as an iPod, but not because it stopped working. The same can be said for the rugged iPhone 4 or iPhone 5 and their respective S versions . Terminals that perhaps stopped being compatible or whose battery happened to last a breath, but fully operational if you want to call them and WhatsApp and do not use your mobile too much. Apple's iPhone has earned this reputation for iconic terminals that stand the day to day like real titans . Until now. I do not know for sure if it is the result of chance or what . But several people around me bought the iPhone 6 and barely lasted a year for one reason or another. 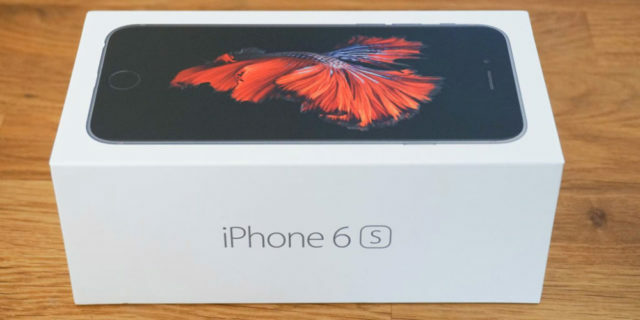 The same story has been repeated with other users who purchased the iPhone 6s. With the iPhone 7 it is still too early to take stock, as the terminal barely has one year in the market and so, among us, few people bought it.